It appears Fairview Health Services will go solo, at least for the near future. Fairview, one of Minnesota's largest health systems, had been in talks with both Sanford Health and the University of Minnesota. Sanford Health runs clinics in eight states, including Minnesota. Acquiring Fairview would have been Sanford's first foray into a major metropolitan area. But in the last several days, a potential deal with Sanford appeared wobbly after an onslaught of public criticism. 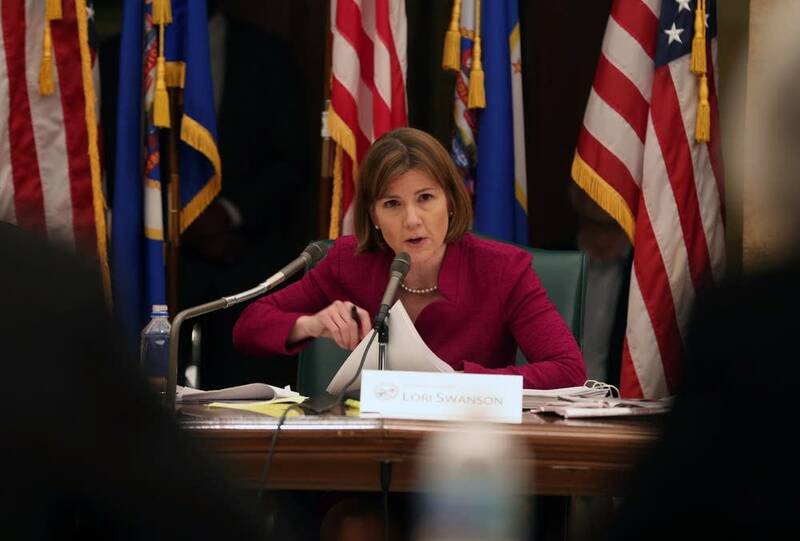 On Sunday, state Attorney General Lori Swanson grilled Sanford executives in a public hearing; and on Monday, two DFL lawmakers introduced legislation to delay, if not stop the Sanford deal. Sanford Health CEO Kelby Krabbenhoft apparently had enough. He wrote in a letter to Fairview and Swanson that Sanford would only go "where we are invited." Krabbenhoft said Sanford would re-engage if Fairview and the university work out their relationship and secure a "positive understanding" from Swanson. 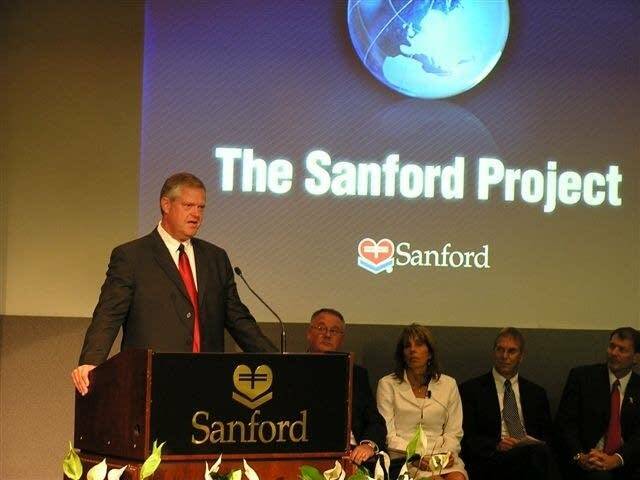 Steve Parente, who heads Health Finance at the Carlson School of Management at the University of Minnesota, said the Sanford response signaled that it didn't want to go in for a firefight. "They wanted to have this be essentially a communion of equals and didn't seem like that type of language was sort of forthcoming, and realized it would be a bigger slog and walked away," Parente said. The parties issued a flurry of written statements Wednesday. Fairview and Sanford representatives declined interviews, as did Swanson. Instead, Swanson released a statement that said charitable institutions exist because of public support and the public has a stake in their outcome. A statement from Fairview's interim CEO, Chuck Mooty, said that Fairview understood why Sanford chose to step back from the talks, but that it was still disappointed. 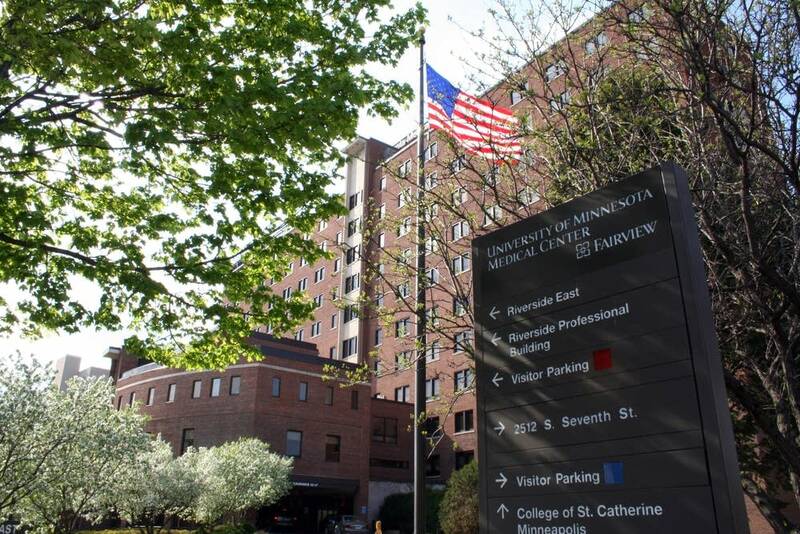 Fairview owns the University of Minnesota hospitals and officials were worried about the academic and research missions if Sanford gained control. In a letter dated this past January, U of M President Eric Kaler proposed a "new combination of our organizations." The University of Minnesota had also been in talks to acquire Fairview. Fairview's statement said it was not the time to discuss any proposal that involves the university acquiring Fairview. In a letter to top U of M leaders, Kaler called the news "disappointing." Linda Cohen, chairwoman of the University's Board of Regents, said news of Fairview's decision was a surprise to her, and that the university's acquisition of Fairview could have been good for both sides. "My belief is the same as President Kaler's: The present situation seems not sustainable, and it's very disappointing news," Cohen said. She said the university should continue to try to have a closer management relationship with Fairview, as well as work on a planned new ambulatory care center. Cohen said she hopes Fairview is only pulling back to consider its options, and that talks of an acquisition are not over forever. The University of Minnesota sold its hospitals to Fairview in 1997 at a time when many universities were spinning off their hospitals to other organizations, according to Diane Viacava, an analyst at Moody's, which provides credit ratings and research. The idea that the University of Minnesota might be interested in getting more control over its flagship hospitals would be part of an emerging trend that has been happening in other states. "There are some (universities) that have brought the hospitals back into their structure or have restructured themselves to have a closer relationship with the university," Viacava said. Rep. Joe Atkins, DFL-Inver Grove Heights, who introduced legislation that would have blocked Sanford from ultimately controlling the University of Minnesota hospitals, said he still intends to hold hearings on his bill. He said the issue was never about Sanford but any out-of-state entity that could take control of the University of Minnesota Medical Center. "The bottom line is that the University of Minnesota Hospitals ought to always be controlled by folks based right here in Minnesota," Atkins said. "I still intend to hold hearings on my legislation in the House Commerce Committee and still request that the Fairview CEO attend." MPR reporter Alex Friedrich also contributed to this report.